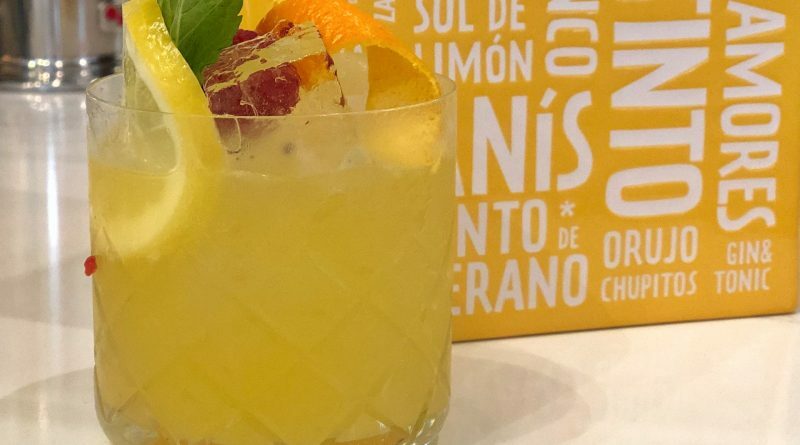 This past weekend, Jaleo by Chef José Andrés finally opened its doors to the public for a “soft opening” window, bringing classic Spanish cuisine to Disney Springs’ West Side neighborhood. 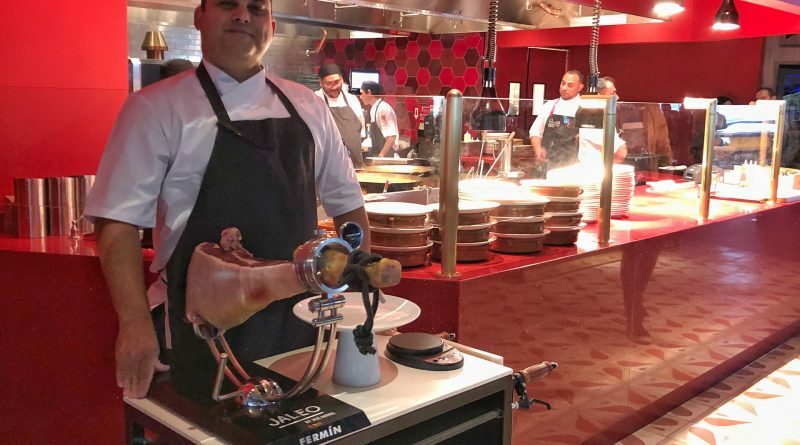 Located at the corner of Splitsville/Bongo’s/AMC Theaters, Jaleo looms large in the spot formerly occupied by the Wolfgang Puck Café. We dropped in for dinner on opening night (and snagged the first table in the restaurant!) 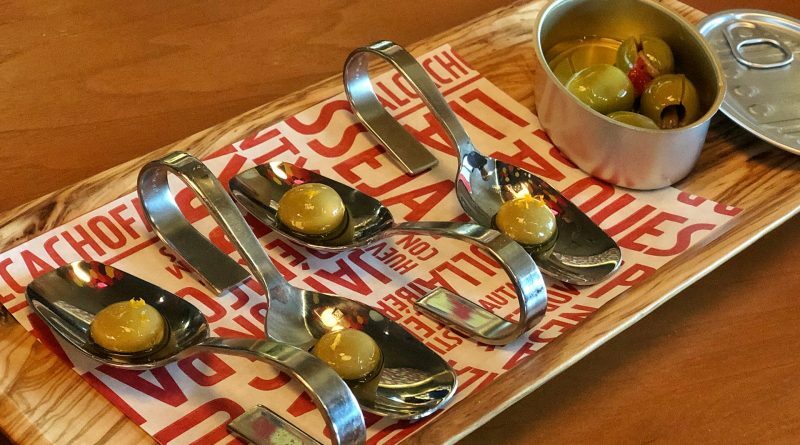 to sample a few dishes and get a first impression of the restaurant. 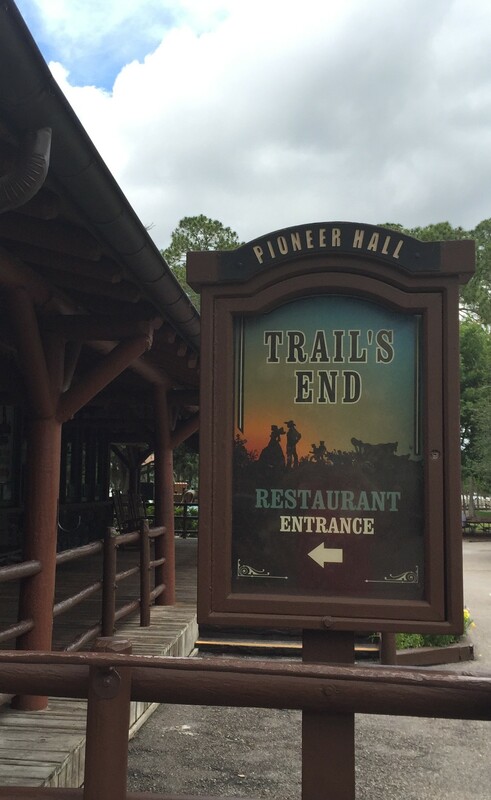 We’ll return for a formal review in a few weeks, after the restaurant officially opens for both lunch and dinner (dinner only, for now), but keep reading for a rundown of our overall thoughts from this first visit. If you ever visited Wolfgang Puck Café, the interior of Jaleo will look pretty similar to you – it’s the same layout (with a few walls removed to create an open bar area and and more integrated dining room), with tile mosaic murals and large-scale photo murals of iconic Spanish scenes adorning many walls. Warm colors from lighting in the kitchen and dining areas bathe the restaurant, reflecting off metal accents. 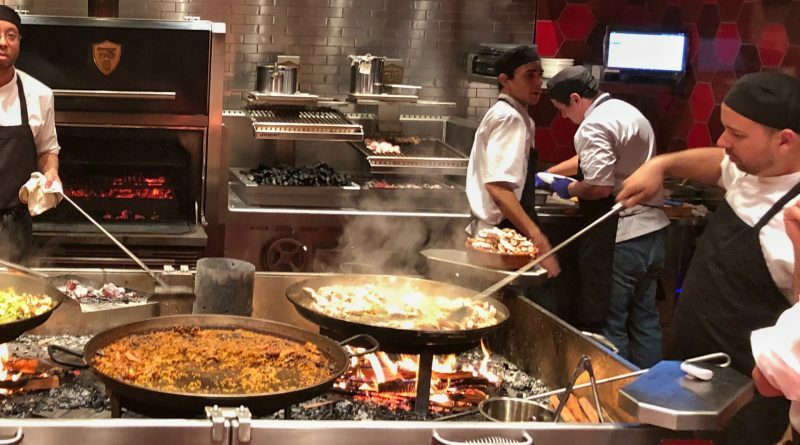 The highlight of the space is the paella pit and accompanying view into the kitchen – every time one of the massive paella dishes has finished cooking, the chefs ring a bell and the entire restaurant joins in the celebration. 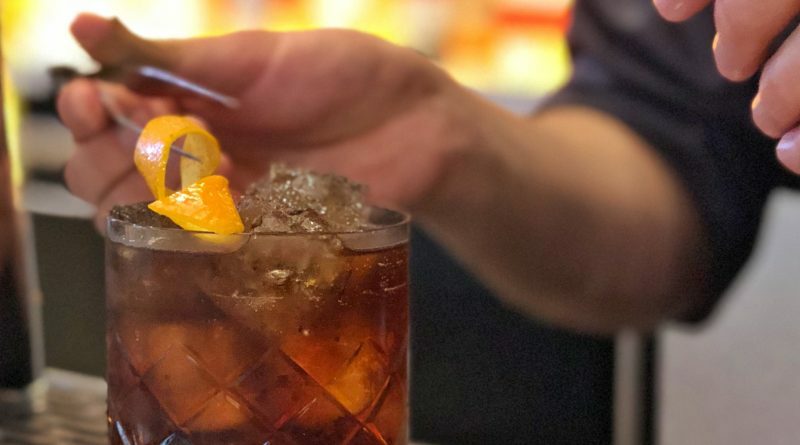 We sampled a few drinks from the bar both before and during our meal – most were on par with other Disney Springs restaurants in terms of pricing and quality. $12-16 will get you a cocktail off Jaleo’s pretty varied cocktail menu, with beers in the $8-10 range and a quality selection of vermouth. The wine menu is extensive, featuring a pretty nifty chart at the front describing standard wine qualities and color-coding them on the subsequent menu. Our small group sampled about 20 items from the tapas and paella-centric menu over the course of two hours, with incredible service and pacing by our server, even if it hadn’t been opening night, first seating. Overall, there wasn’t a single dish that failed to deliver in execution or flavor, and several dishes are absolute standouts as things I can’t wait to try again in coming weeks. 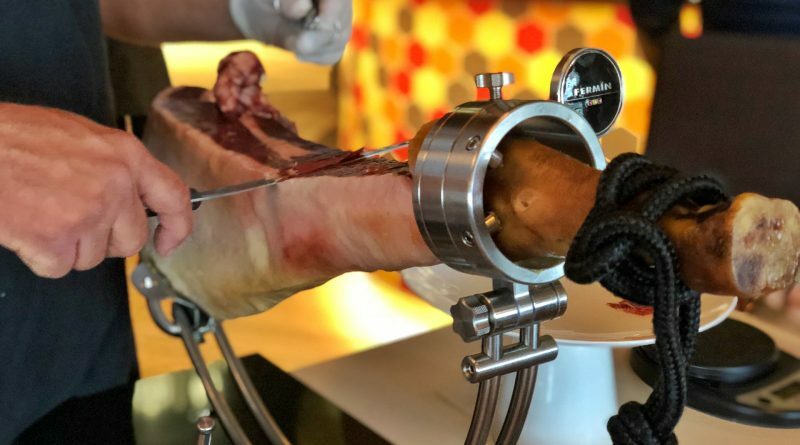 The restaurant does tableside carving of the famed aged Iberico ham, which we took full advantage of in all its pomp and circumstance – diners around us flocked to our table to gawk and take photos, in what is sure to become one of the restaurant’s signature offerings. 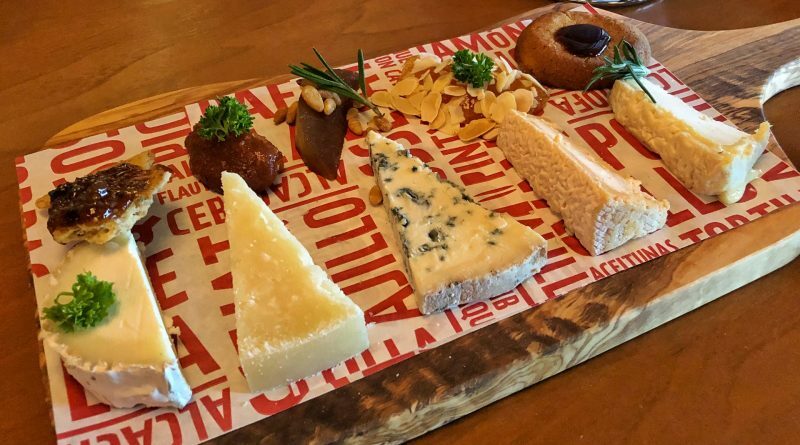 A selection of Spanish cheeses; a fun, molecular gastronomic take on an olive plate; and of course, traditional pan de cristal con tomate rounded out some of our first course dishes. 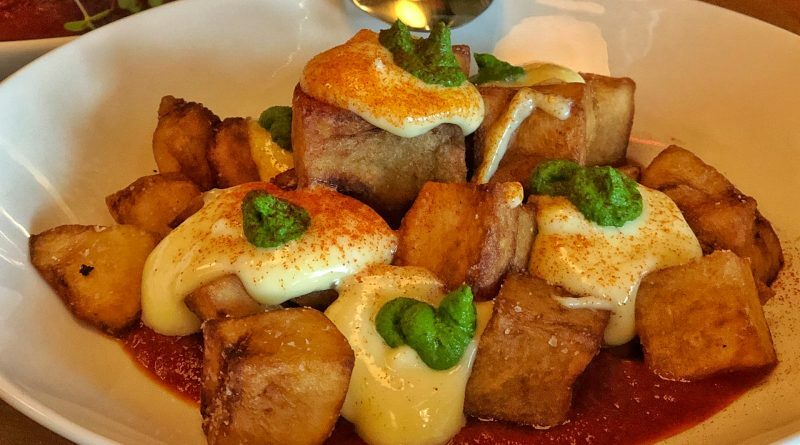 Our server made sure to note that the bread for this dish is literally flown in from Barcelona, as it’s the only bread in the world Chef Jose Andres has tried that works for this absolutely divine dish. Mushroom and goat cheese croquetas, potato-wrapped chorizo, garlic shrimp, and grilled chicken with garlic sauce finished out our hot tapas order, with bold flavors in each dish, highlighting incredibly fresh produce and tons of herbs (rosemary and cilantro, at the fore). Our table nearly cut each other trying to grab the last morsels of patatas bravas, a fried potato dish topped with spicy tomato sauce and aioli that Len Testa lovingly dubbed “pizza potatoes” based on the flavor – this is easily a dish I could see myself coming to Jaleo to try regularly. Jaleo’s menu does offer a few larger dishes, including seafood and steak entrees meant to be split between two or more. 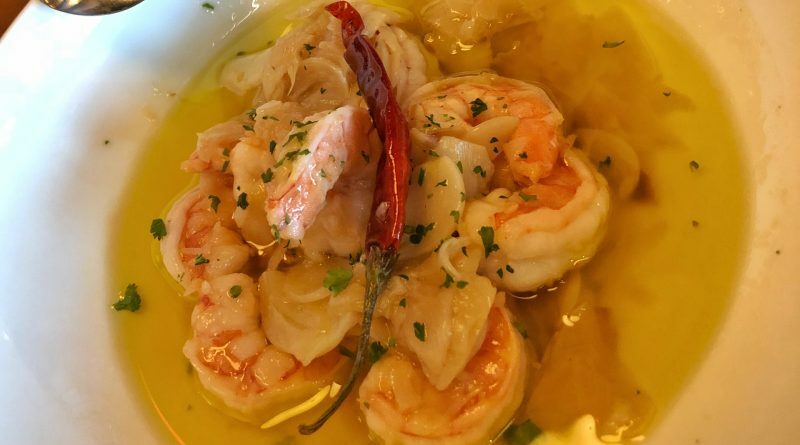 The restaurant also features two paella dishes daily, out of a rotating menu of five options. On opening night, we were able to sample the Paella Valenciana, featuring chicken, rabbit, lima beans, green beans, and saffron. One plate of paella is meant to serve about 2 people, though you can order a pan for eight or more. Alongside a few tapas, this plate would definitely fit the bill for two, but I wouldn’t leave full if I’d split this and only this. 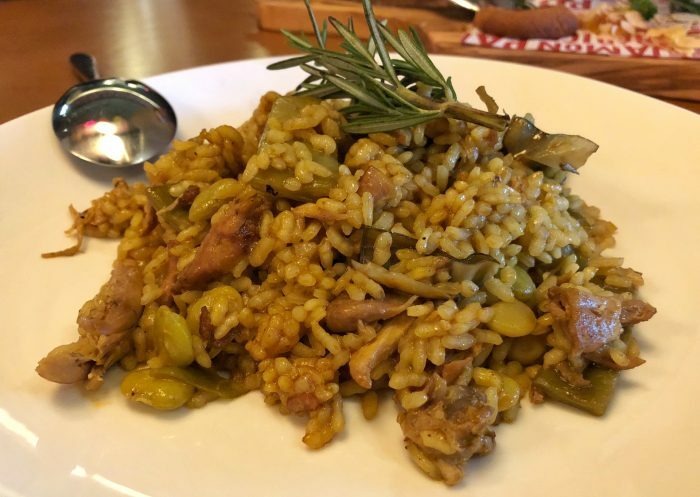 Overall, the paella’s flavor was robust, full of brightness from the saffron and tons of meat and vegetables, but I did crave a bit more of the socarrat (the bits of crispy rice that come from the bottom of the paella pan). With all the hamming it up the restaurant does for the Iberico’s presentation (ha! 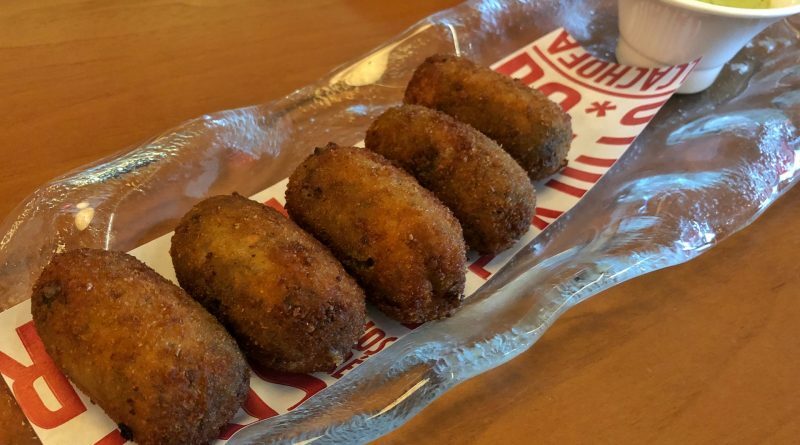 ), I half-expected a bit more for the signature paellas – perhaps served in a smaller skillet tableside, which serves the dual purpose of giving you a bit of socarrat with every bite and that fun sizzle showboating that you see with fajitas at any Mexican restaurant. All in all, though, the paella was great, and I’ll be interested to return and try another variety soon. Desserts were barely on our radar after so much food, but the short menu featured a smart mix of fruity, chocolate, decadent, and light offerings. 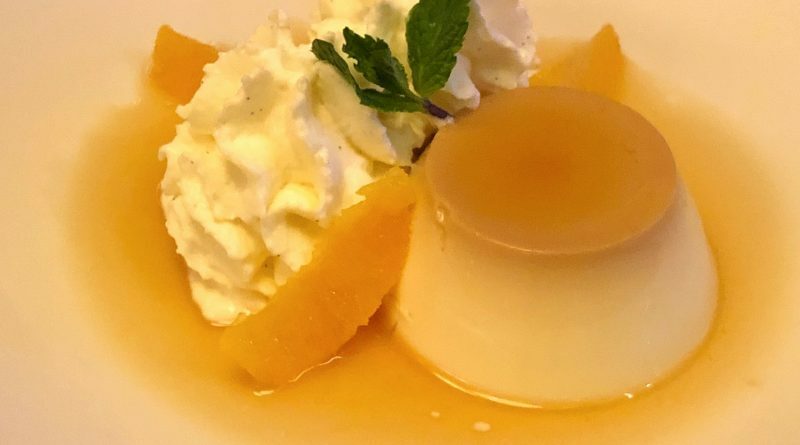 The flan is Chef Andres’ grandmother’s recipe, and like the rest of the meal, the true soul of those preparing this, and the traditions behind it all, really shined through. A decadent play on New York-style cheesecake (Basque-style, made with goat cheese), it was a huge and rich shareable dessert, while we all also fought over an incredibly rich chocolate mousse topped with a caramelized bread slice (think: the crunchy lid of crème brulee, but more fun because you get to break it up with your hands). 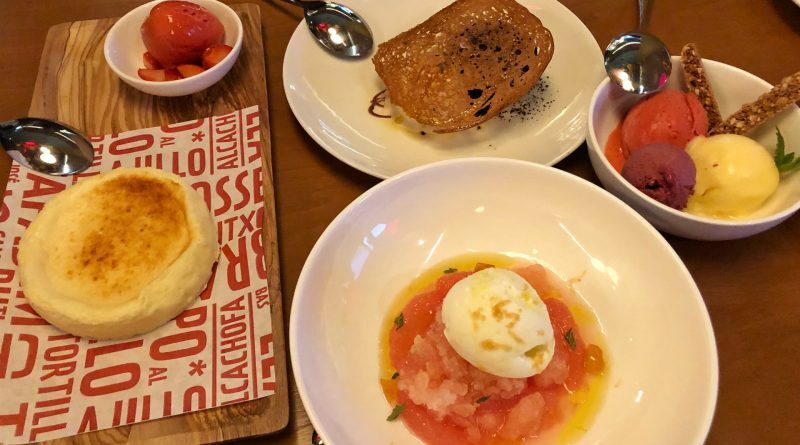 Seasonal sorbets and an olive oil ice cream with grapefruit dish round out the menu – we expected these to be competent, but both impressed with strong flavors and fine execution. 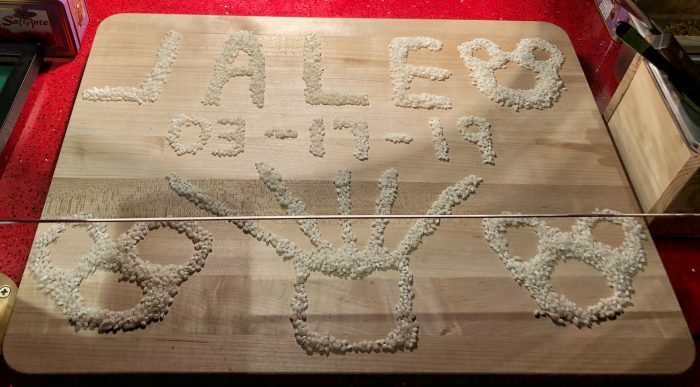 To put it simply, we had a fantastic meal from start to finish at Jaleo. You could certainly tell it was the restaurant’s opening night, with a few minor bobbles here and there, but where most restaurants struggle in the beginning (pacing, food quality), Jaleo well and truly shined. 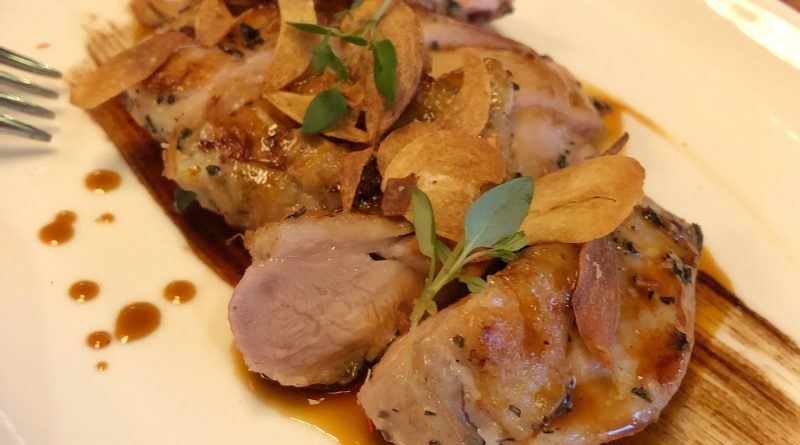 For now, they are open only for dinner service, with reservations and lunch service coming soon (check out the neighboring quick service for options then). 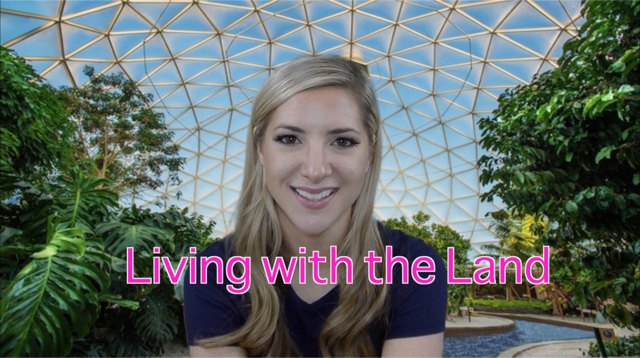 I can’t wait to return soon for a full, in-depth review! TouringPlans.com Reunion Scavenger Hunt! November 30! 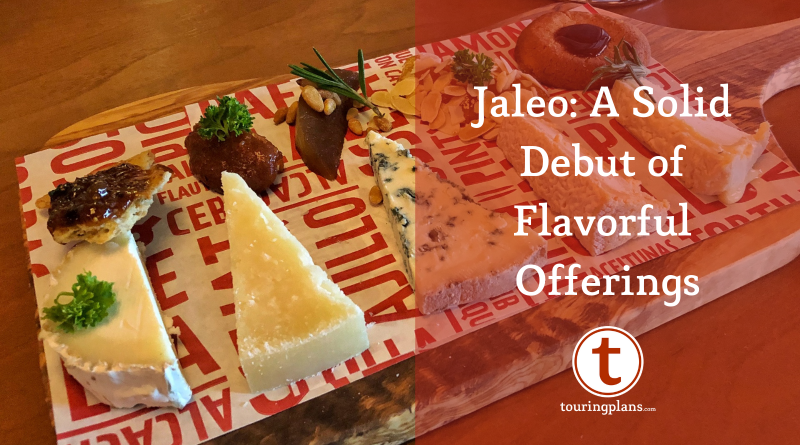 My sister lives in DC and I have eaten at Jaleo there a couple of times — we have a trip to Orlando coming this summer and I was so excited to hear about the new Jaleo in Disney Springs. 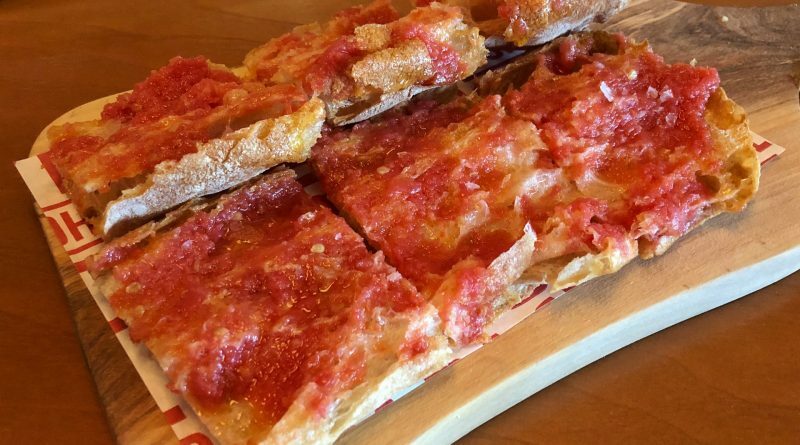 If it’s on the menu when you go back, try the Espinacas Catalan (sp?). You won’t regret it. Any idea of the Iberico ham’s grade? Black, Red, Green etc? Just curious. They are now taking reservations!!!! But not through My Disney Experience. Go through Open Table or Jaleo website.